It is important to realize (as we pointed out in our previous lesson) that computers come in all manner of different sizes and shapes and this gives us the term ‘Form Factor’ which simply refers to the size and shape of each part of the computer. 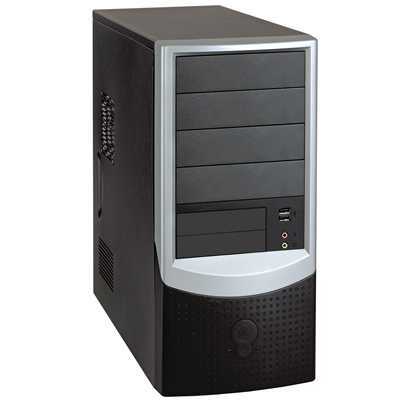 You can, for example, buy a particular form factor for Micro ATX and you would then need to make sure that if you are custom building a computer or if you are replacing a part for a customer that you buy the correct form factor. Ok, let’s look at how this hardware uses an ‘Operating System’. Let’s look at the ‘boot process’. This is how the Operating System (typcially Microsoft Windows) uses the hardware to display something useful on your monitor.